Looking for your own private & confidential Mailbox for a Business Suite Address or for Personal reasons. Indigo Print is offering flexible rental periods (1, 3, 6 or 12 months) with easy access, free parking, hold your mail, sign for couriers & register mail at very affordable prices. You will get your own suite number, no PO Box number. When we receive mail or parcel, we send notification via email to inform you. 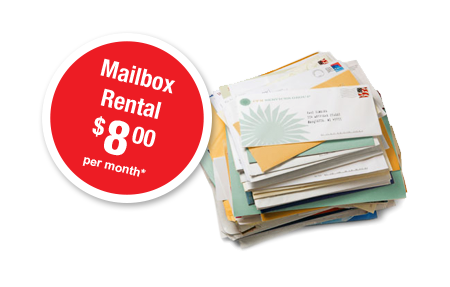 Call us now to reserve your mailbox.